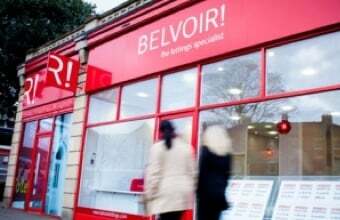 Bringing Home The Gold | Belvoir! 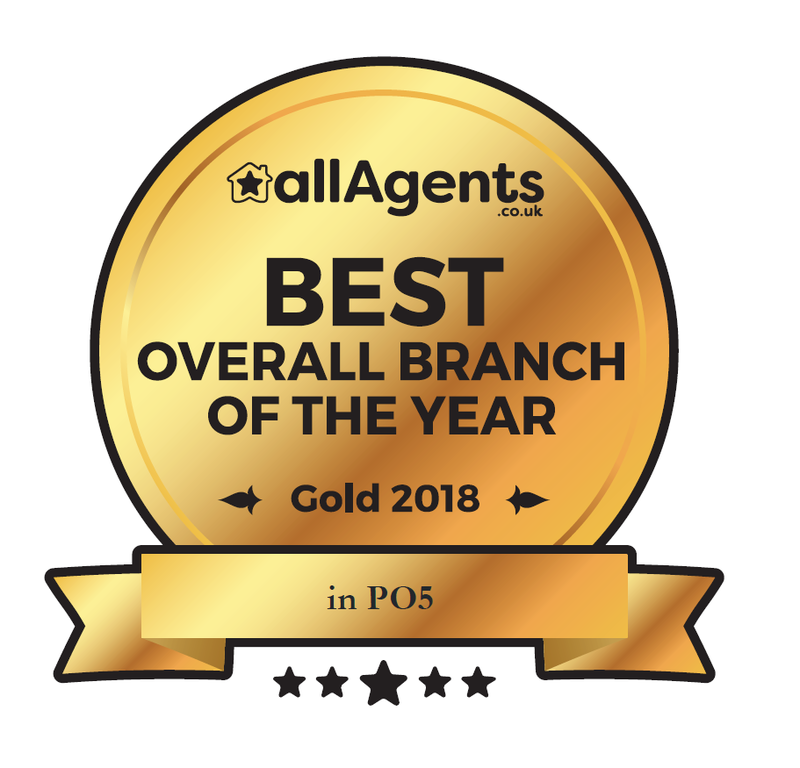 Belvoir Portsmouth and Waterlooville win GOLD AWARDS for their outstanding service, as voted for by clients. The awards hosted by allAgents, who claim to be the UK's largest customer review websites for the property industry, took place in October 2018.
allAgents have funded these awards. This means that no agent has been charged an entry fee and allows everyone on our directory to be automatically entered, making this the UK's largest FREE customer awards scheme for agents and people working within the property industry. By keeping these awards FREE ensures that the winners have achieved award recognition based entirely on feedback from clients rating and sharing their customer service experiences. 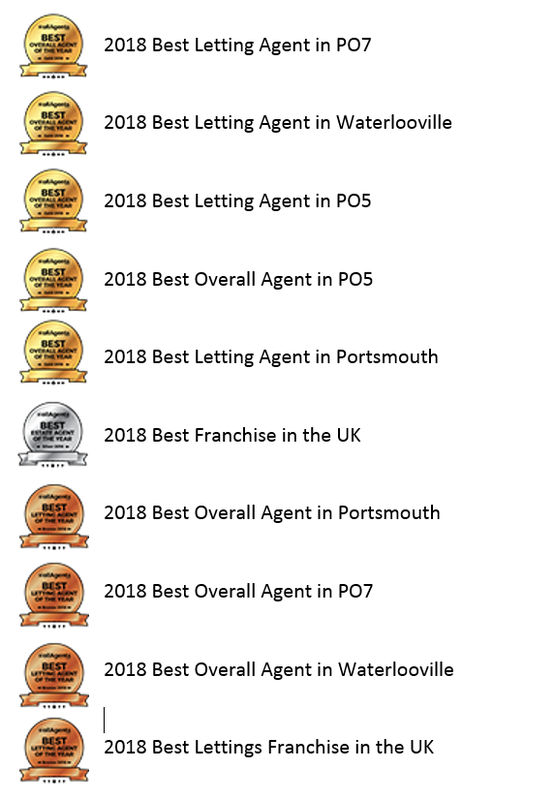 The results are based on reviews posted during the periods 1st May to 30th April for Staff Awards, and 1st September - 31st August for the Agent Awards and Branch Awards. Reviews have been grouped by capacities, lettings ( Landlord, tenant, property management/repairs, prospective lettings customer) and sales (vendor, buyer, prospective sales customer) The agent must meet a minimum review target of our 4 star band, which is an average rating of 3.5 or above.